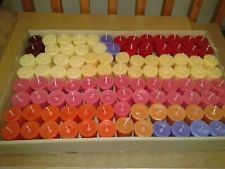 We manufacture High Quality Handmade and Hand Poured Candles. both Highly Scented or Unscented in a vast range of colours. We sell to both Wholesale and Retail customers.